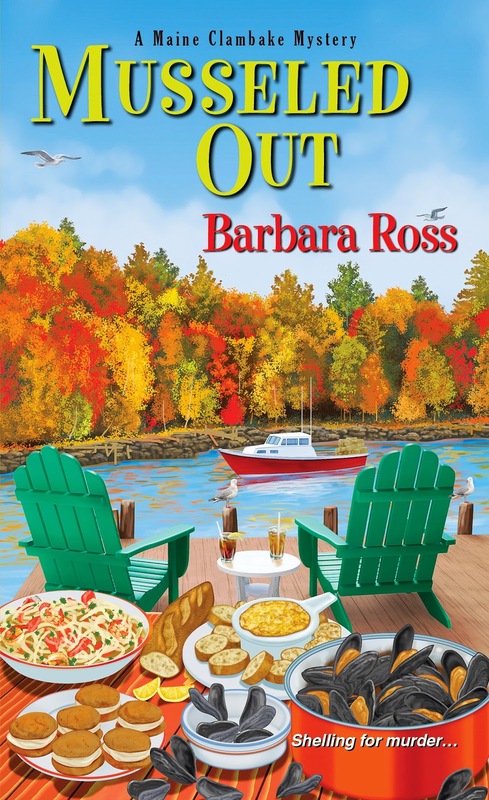 Today we're thrilled to bring back Barbara Ross, who is celebrating her third Maine Clambake Mystery, Musseled Out with a lovely recipe--and a giveaway of the new book! Welcome Barbara! 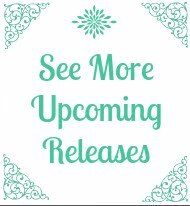 Barbara Ross: I’m excited about Musseled Out, the soon-to-be-released third book in my Maine Clambake Mystery series. 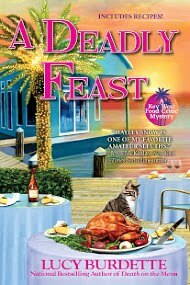 The book takes place in the run up to Columbus Day weekend, the traditional end of the season at the Snowden Family Clambake. Julia Snowden has successfully saved the business from bankruptcy and finally has time to think. Maybe too much time. Will she go back to her venture capital job in Manhattan, or stay in Busman’s Harbor, Maine? There’s a fly in the ointment, though. Shifty David Thwing, The Mussel King, has been scouting for a place in town to offer a “dining experience.” Thwing’s executive chef, Genevieve Pelletier, is a full-on cooking prodigy, and it looks like they’ll provide formidable competition for the clambake. So when Thwing is found sleeping with the fishes, Julia’s brother-in-law, Sonny, becomes suspect #1. I enjoyed creating the character of chef Genevieve Pelletier. 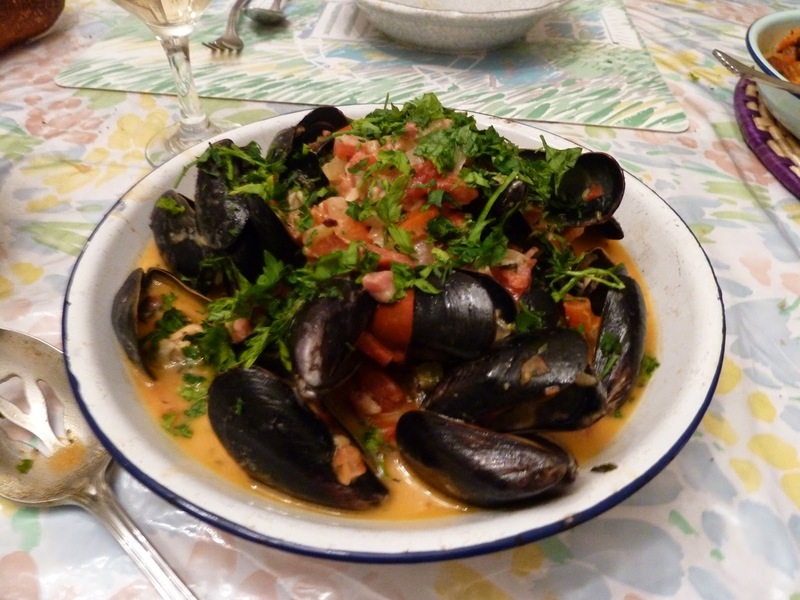 My husband, Bill Carito, as always my cooking advisor, enjoyed creating her signature mussel dish. Genevieve Pelletier has built the reputation of her restaurants on her mussels, and if you make this dish you’ll see she certainly deserves the praise she gets for them. Genevieve serves this hearty dish as an appetizer, but it’s more than capable of carrying a meal as the entree. Heat the olive oil on medium heat in a wide saucepan with a tight-fitting lid. Add the diced chorizo. Cook until lightly browned. Stir in garlic, onion, celery, and red pepper. Add salt and pepper to taste. Stir in smoked paprika. Sauté for three to four minutes. Stir in tomato and thyme, cover pot, and simmer together for three to five minutes. Add wine and let bubble on high heat for about a minute. Stir in mustard and heavy cream and cook another minute. Taste and add additional salt or pepper, if necessary. 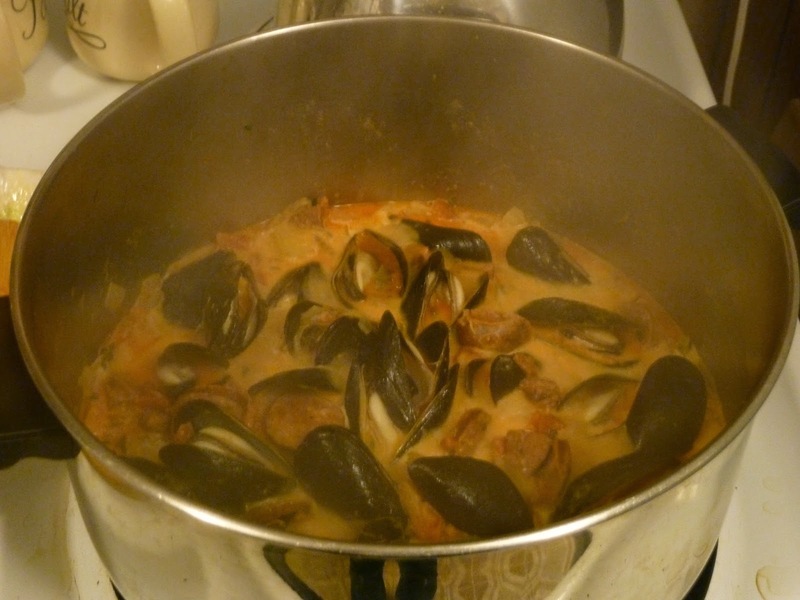 Add mussels, cover pot, and cook for five minutes, stirring once halfway through. 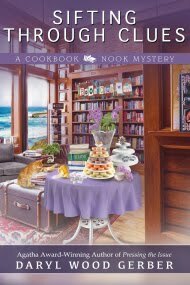 Barbara Ross is the author of the Maine Clambake Mysteries, Clammed Up, Boiled Over and Musseled Out (which will be released on April 28). Clammed Up was nominated for an Agatha Award for Best Contemporary Novel and was a finalist for the Maine Literary Award for Crime Fiction. 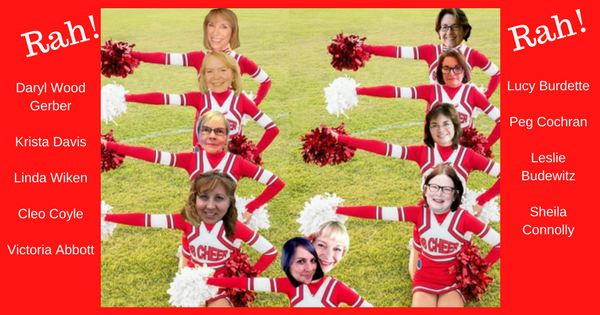 Both Clammed Up and Boiled Over were nominated for the RT Book Reviews, Reviewer’s Choice Best Book Award for Amateur Sleuth (2134 & 2014). This series sounds great and the mussels sound yummy! Thanks for the opportunity! I've never eaten mussels - and I'll pass! - but I do enjoy the series and would be pleased to read about them! Musseled Out sounds like a great read. Thank you for a chance to win. That recipe had me at chorizo, LOL. It sounds amazing, and I bet some crusty bread to soak up the sauce would not go amiss. I live in Maine, and will definitely give this a try. Oh, and the book sounds like fun too, hehe. Hi Luanna--I hope you enjoy both the mussels and my depiction of Maine. I'm happy to see you here, Barbara! We are thinking about a trip to Maine for a few days this summer. Can you recommend where we should go to get a real good feel for the Maine coast, without a lot of driving? I look forward to reading your books. Hi Elaine. The Maine coast is so jagged, it's actually as long a California's. If you don't want to do a lot of driving on your vacation, I'd pick one area and stay with it. There will be more than enough to do. 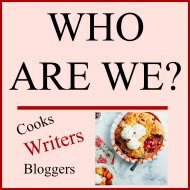 Areas to consider might be, Southern Maine--Ogunquit, Kennebunkport, up to Portland which is a wonderful city, or Midcoast Maine where my books are set, including Wiscasset, Boothbay Harbor, Damariscotta and Pemaquid Point up to Rockland and Camden, or farther north, the Bar Harbor Region, or even father, Down East. And that's just the coast! Maine is an amazing tourist destination, but you'll have more fun and be more relaxed if you focus on one part of it. Thank you so much! We will look at the different areas and decide. We will be coming from near Albany, New York, so your list will be very helpful. I have always wanted to visit the coast since I read Elisabeth Ogilvie's books. And I look for other books that take place along the coast. Maybe I will get to see it this summer! Thank you so much! I love this series and own the first two book in it. I'd be thrilled to win this new book to add to my home library. I'll be passing the recipe along to some friends who enjoy eating mussels. I recently picked up this series and loved it!!! Seafood isn't my first choice, but I devour Barbara's series. I truly enjoyed the first 2 and eagerly look forward to Mussled Out. Thanks for the giveaway chance. Thank you, everyone for the kind words about my series. 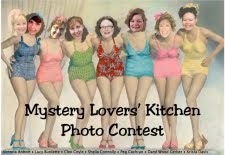 Good luck with the contest and (for those of you who love seafood) with the recipe. I love this series, I always walk away hungry though with a strong urge to travel to Maine and go to a clambake. Amy--I'm so glad you enjoyed Maine and the Cabbage Island Clambake! As you experienced, the family and island are nothing like the books, but the delicious food is the same. The recipe sounds really good---now if I could only find some fresh mussels here in landlocked Minnesota. Thanks for the contest, I'd love to read the book. 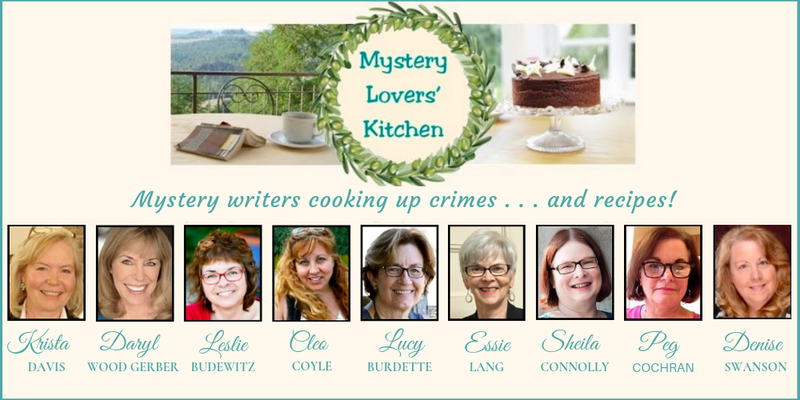 I had not heard about the Maine Clambake Mystery series. 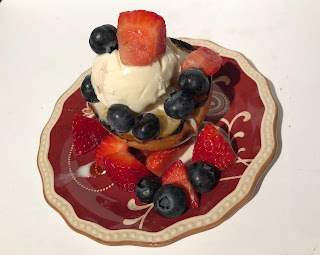 Am intrigued with that and the recipe shared here. I'll admit that I have only ever tried to make the usual mussels in white wine. Looking forward to trying something new. Love this series and cant wait to get the new release. Mussels not so much a fan, but have a dear friend who love, love, loves them. So will definitely share the recipe with her. 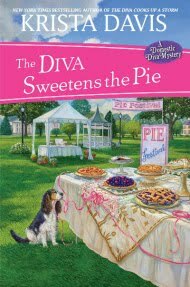 Reading about where Barbara writes these delicious books makes me wicked jealous. Thanks for the great books and the recipes. Never read the series but hope to. Thanks for the recipe - I love mussels! And I loved Clammed Up, but haven't yet read Boiled Over. I love reading books set in Maine, as they remind me of family trips to York Beach. I'm hoping to be able to take both my girls there during our New Hampshire trip this summer!